Welcome to the CarbonSat project webpages and documents concerning the involvement of SRON. These are work pages/documents meant for the project team members and access is partly limited (login required or visible within SRON only). Please see "Contact" in the menu at the left for further access info. 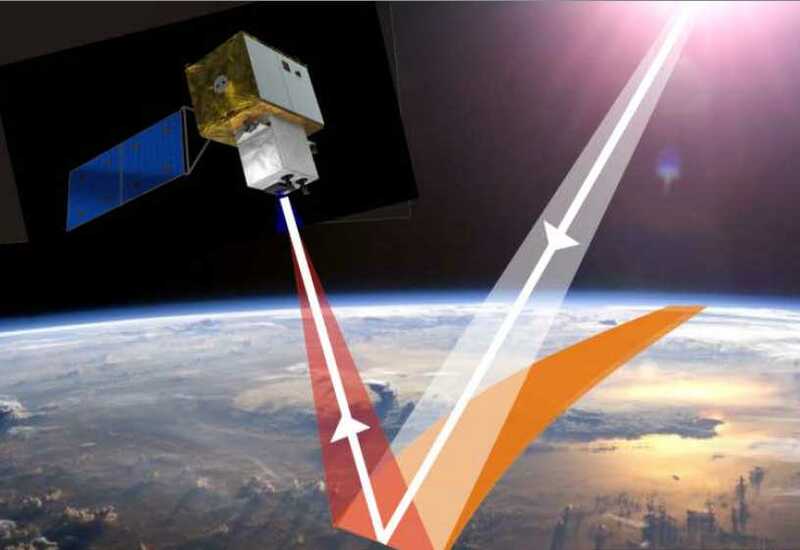 The CarbonSat Earth Explorer-8 candidate mission aims to image and quantify the distribution of two of the most important greenhouse gases in the atmosphere released through human activity: carbon dioxide (CO2) and methane (CH4).